WHat is the Indigenous comic con? 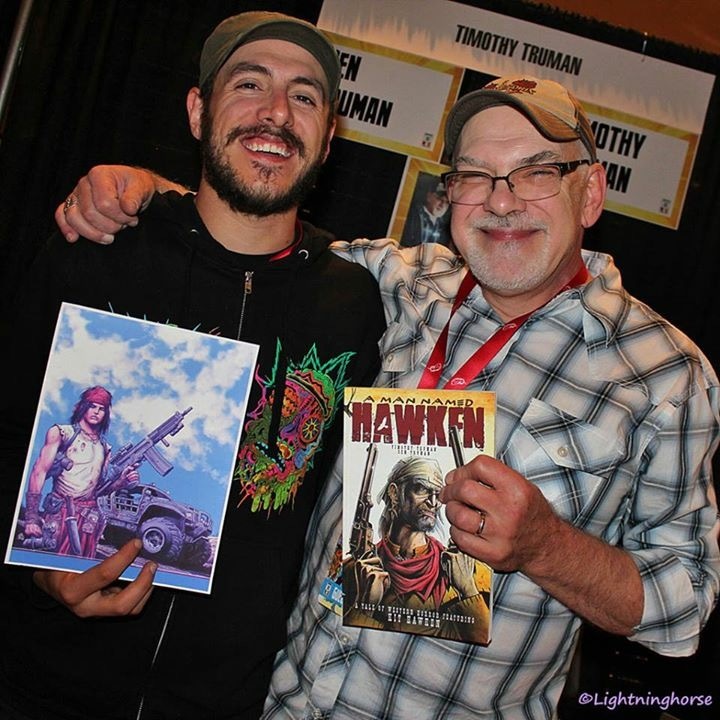 An amazing, three-day Indigenous pop-culture convention will features the best Indigenous creators, illustrators, writers, designers, actors, and producers from the worlds of comic books, games, sci-fi, fantasy, film, tv, and graphic novels. 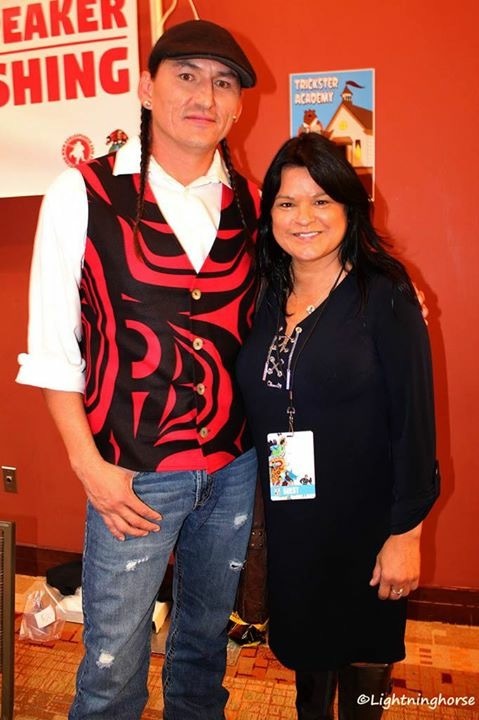 The Indigenous Comic Con seeks to highlight the amazing work that brings understanding about the Indigenous experience to the world of popular culture and unlock the Indigenous imagination! GET YOUR TICKET TO THE HOTTEST SHOW IN NOVEMBER! The Indigenous Comic Con welcomes back Arriba NM as a Gold Level Sponsor! Indigenous Comic Con welcomes back our Cosplay Sponsor OXDX! Since our inception OXDX has been an incredible partner and we are thrilled to have them represent at IndigiCon Year 3. 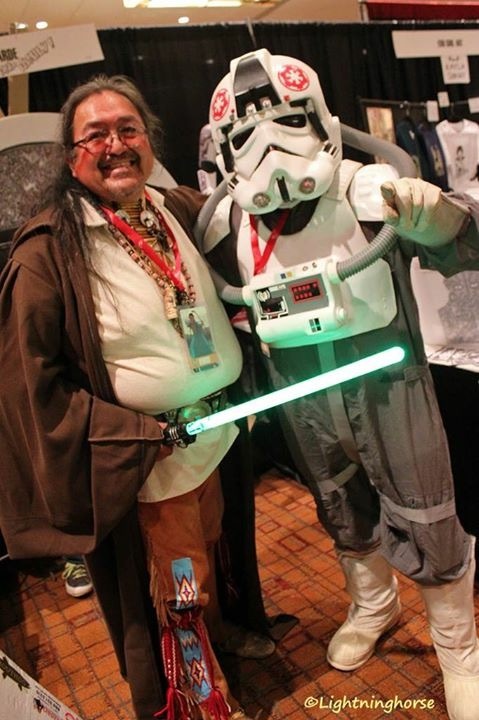 The Indigenous Comic Con welcomes back Jonathan Joss (Comanche/Apache) for his third year! The Indigenous Comic Con is thrilled to continue our partnership with Meow Wolf as this year's Executive Sponsor! Submissions are now open for proposals for the Indigenous Comic Con 2018! We are looking for proposals for presentations, panels, and workshops for this year's Education Day, which will take place Friday, November 2nd. 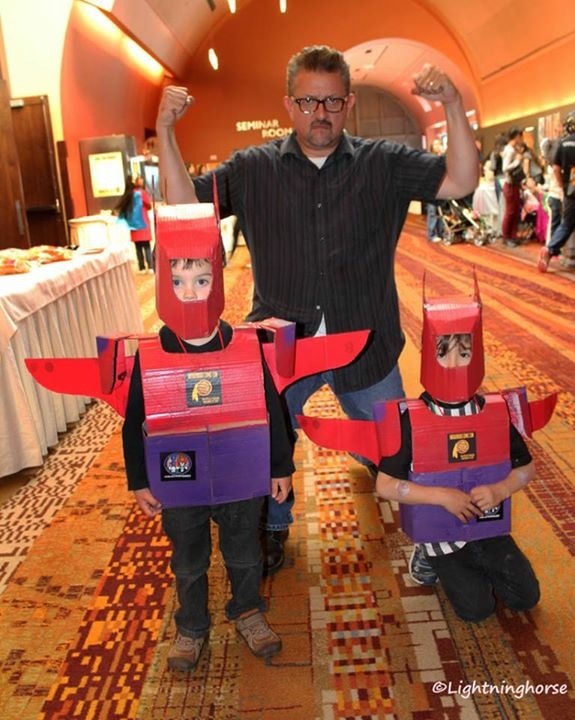 The Indigenous Comic Con began in 2016 in Albuquerque, New Mexico. In our first year, we had more than 1200 people in attendance. After that successful first event, we began to have discussions about other potential locations and reached out to our network of Indigenous peoples to see about locations where we could expand. So here's the news: we're heading to Australia! We are always looking for volunteers to help us with the Indigenous Comic Con. It's a great way to get to meet people and help with this incredible event. Please use the form below to sign up for volunteering and one of our crew will be back in contact with you shortly!